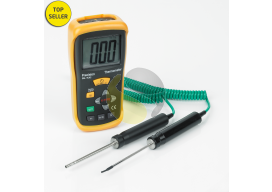 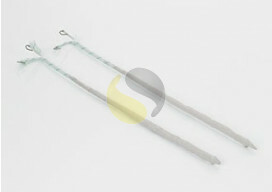 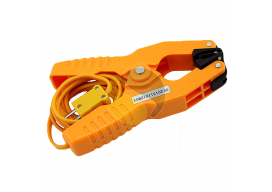 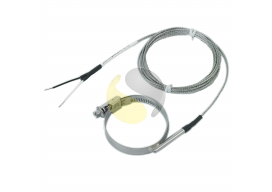 Type K is the most popular variety of base metal thermocouple, due to its wide temperature range (-200 to +1100°C) and relatively linear output. 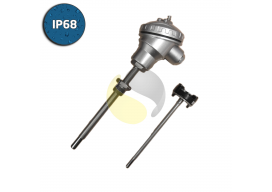 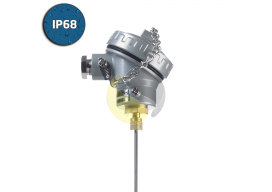 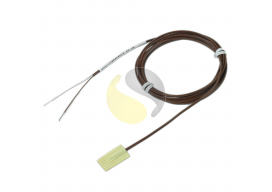 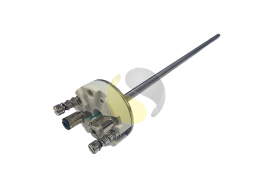 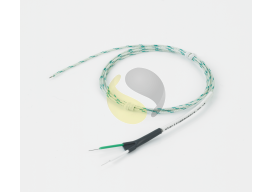 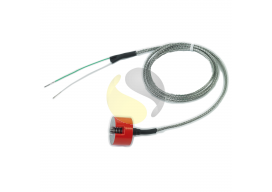 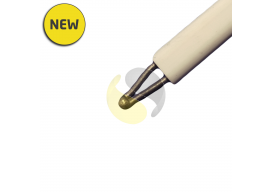 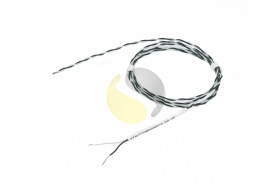 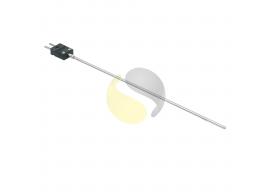 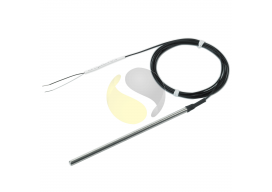 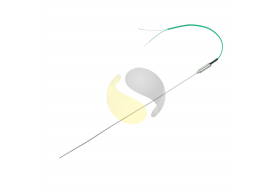 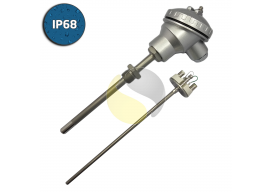 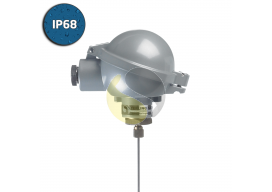 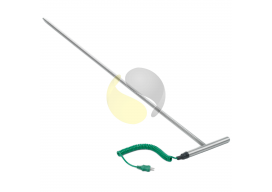 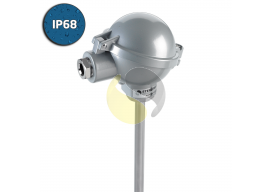 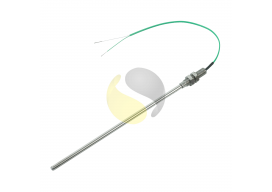 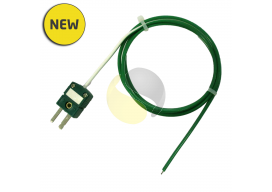 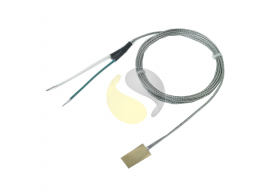 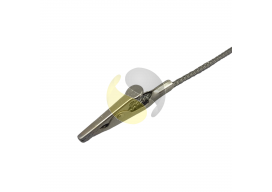 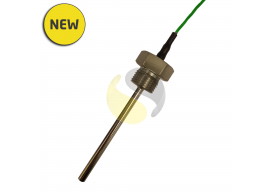 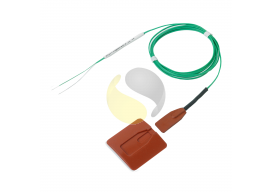 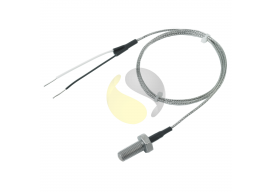 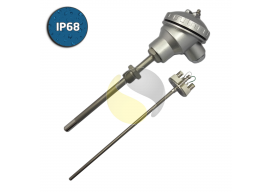 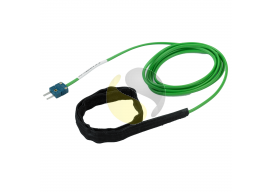 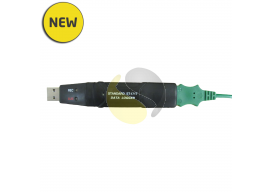 We manufacture a wide range of high quality type K thermocouples in the UK for industrial temperature measurement in accordance with IEC584, using only Class 1 materials. 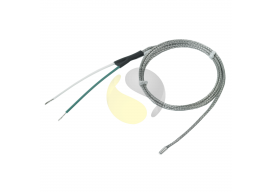 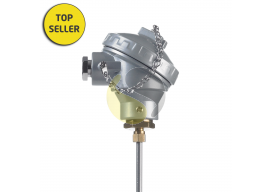 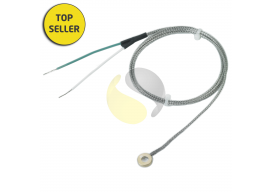 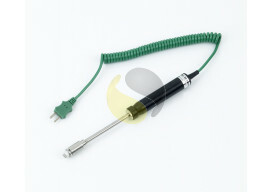 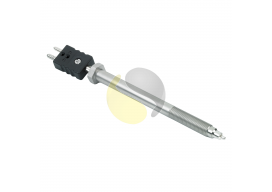 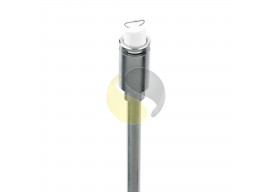 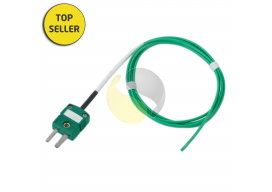 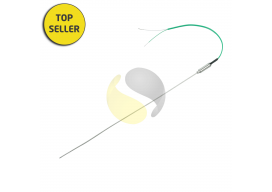 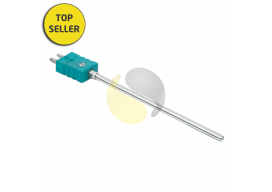 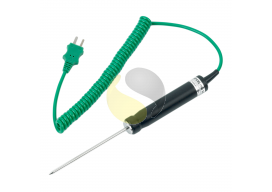 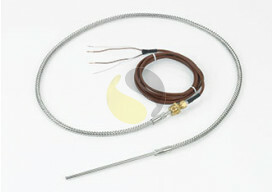 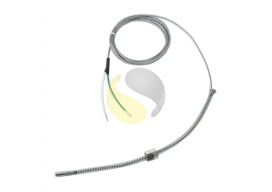 Our thermocouples are available from stock in the categories below. 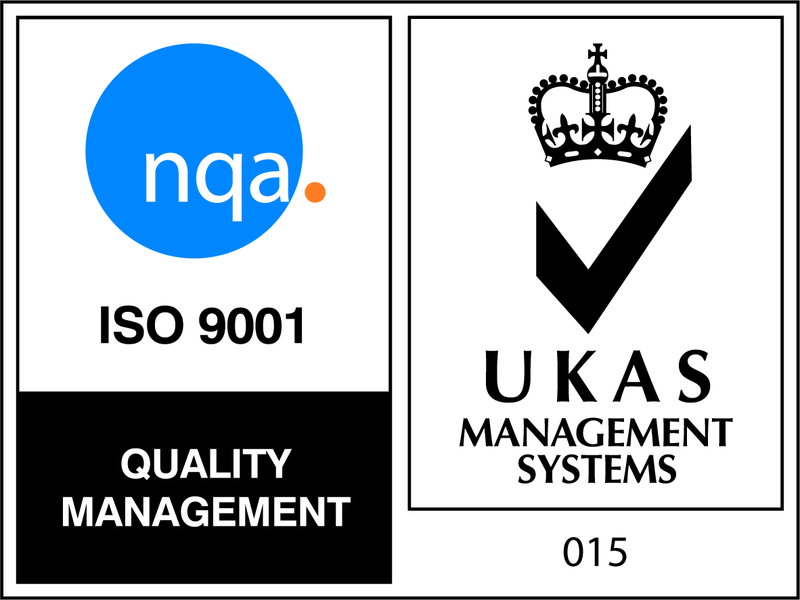 If you need something manufacturing to your requirements contact us, as we can discuss what you need and will manufacture to your specific design. 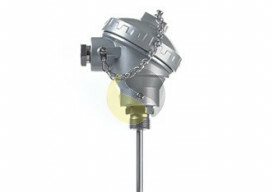 Have a look at our products below or contact us to discuss your application.